2019 is officially in full swing! Understanding and owning the rules of financial freedom is our key goal for this quarter. Wealth management and financial freedom is 90% behaviour and only 10% action! So we start by asking, how much are you (really) worth? And how do we overcome the “poverty mindset” to build a positive money mindset? 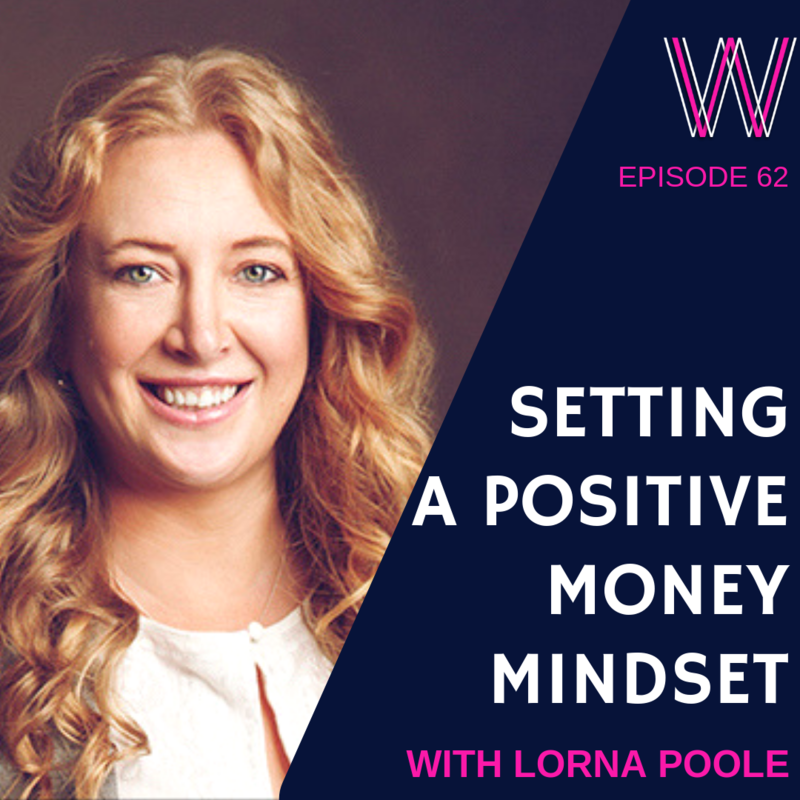 I chat with Lorna Poole, a mindset coach and the host of the Financial Freedom podcast. Whilst on her own journey to financial freedom, Lorna helps her clients to let go of old beliefs that hold you back from creating true financial freedom. Take action and monitor your progress! Start your healthy relationship by paying yourself first! The desire of where you want to be must be STRONGER than your desire to stay! If you enjoyed this podcast, you will enjoy listening to quick and brave targets, being comfortable with charging your worth and three reasons to start a side hustle. Please subscribe to our podcast on iTunes and leave a rating and review.